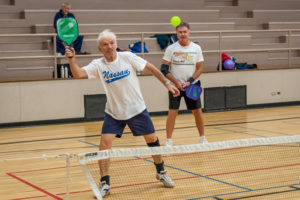 The Osoyoos Community has a multitude of recreational facilities including hockey and curling arenas, pickleball and tennis courts, baseball diamonds, recreational water parks and more! Not to mention many clubs and community groups that appeal to a multitude of interests. See below for all recreational facilities and list of community groups. The Sun Bowl Arena is a full service facility with an 85 ft. by 200 ft. NHL regulation size ice sheet, four dressing rooms, officials room, and full service concession. The arena seats approx. 850 people. 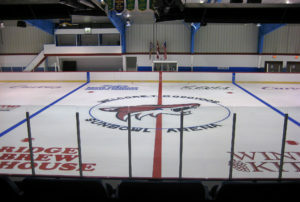 It is home to the Osoyoos Coyote Hockey Team, the Sun Bowl Figure Skating Club, South Okanagan Minor Hockey, skating and other special events. The International Curling Club has an excellent four sheet ice curling arena next to the Sun Bowl Arena with a mezzanine connecting the two buildings. 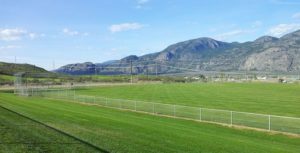 The local Slo-pitch and soccer teams utilize this facility throughout the summer. 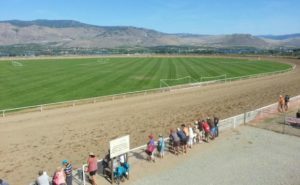 The facility also hosts Pari-Mutual Horse Racing, Thanksgiving Barrelorama, round horse training facilities and stables for up to 100 horses are also on the site. The facility currently contains a large multi-purpose gymnasium with a stage, a full service weight room, craft room, bleacher seating, and change rooms. The gymnasium can accommodate 335 people for a wine and cheese style reception, 320 seats for a theatre-style event and 340 for a banquet. In addition to those numbers, 70 additional people can sit in the bleacher section. 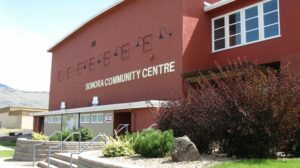 The centre also contains a multi-purpose room, a small health bar style concession, and a commercial kitchen as well as The Town of Osoyoos Recreation Department offices. Additions include a library and a dance studio. A recreation complex located beside Osoyoos Secondary School. It features a ball diamond, one basketball court, three hard court tennis courts and an off-leash dog park. Baseball Softball, t-ball, and regular baseball are played during the baseball season that begins the last week of April and finishes up the first week of June. 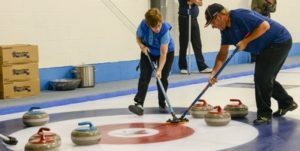 The International Curling Club offers many different leagues, from Junior, to Men’s and Ladies Night, to Mixed leagues during winter. The MidSummer Mixed Classic is held in late August. 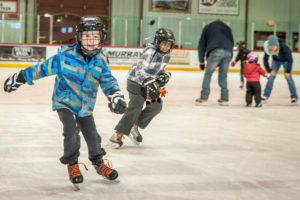 Ice skating at the Sunbowl includes several programs such as Figure Skating – (Sunbowl Figure Skating Club); Youngblades – For the beginner; Hockeyskate – For the young hockey player; Canskate – Basic learn-to-skate program; Groupskate – For those interested in the Test Program but in a group setting; CFSA Test Program – A program for competition skating. Public ice-skating is also available. The Osoyoos Lawn Bowling Club welcomes guests to their facility at the Osoyoos Seniors Centre. play. Little to no experience is required, just an open mind and a fun heart. All equipment is provided. 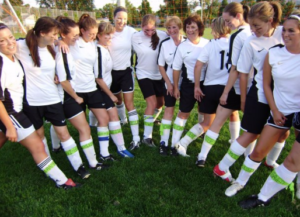 South Okanagan Soccer League is a women’s league that starts in May and ends with a tournament during August long weekend. 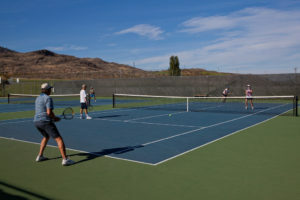 Three large courts are available at Osoyoos Secondary School. 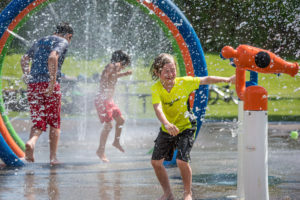 5800-115th St. Splash Park Located at Jack Shaw Gardens. Located at Jack Shaw Gardens.